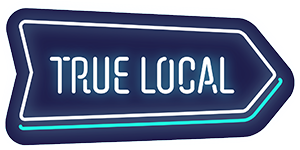 Your customers’ payment information is completely safe at True Local. All sensitive information is encrypted via a secure HTTPS channel. Our eCommerce product uses a PCI DSS validated Level 1 platform, which is the gold standard for eCommerce solutions worldwide.